In the Fall of 2005 a decision was made to develop approximately 40 acres adjacent to our buildings in Milan Illinois into an active adult community which would include 160 villas set in a maintenance provided community with walking trails, inspirational parks and luscious landscaping as well as a spacious community building and a tennis court. In addition land has been set aside for the future development of a 60 unit Independent Living apartment building to service the needs of retiring seniors and adult children interested in remaining close to their friends and the general area of the city. Approximately 3.5 acres are also being set aside for future the development of commercial and retail space. The project is known as HearthStone Villas of Milan and is being development by our newly formed Milan Development LLC, a subsidiary of United Resource Development Group LLC(URDG). 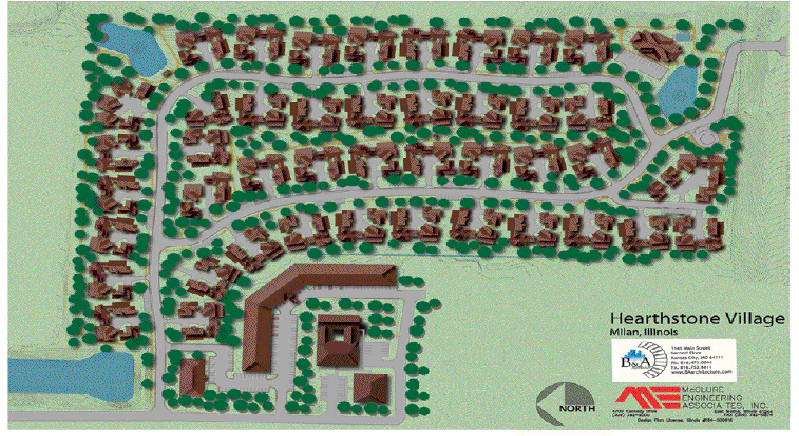 CobbleStone Village is a joint venture project being developed in Shawnee Kansas by URDG and Jerry Bichelmeyer, a well known developer in the community. 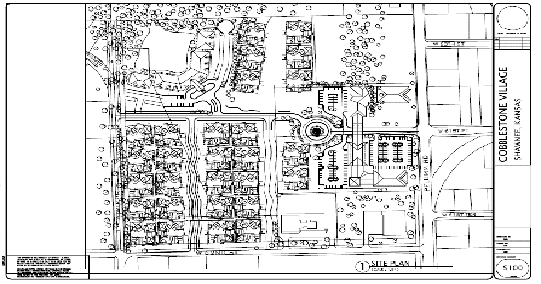 The Village will consist of a full maintenance provided Active Adult Community of 112 villas in a park like setting with walking trails, a full service greathouse over looking a comfortable lake. In addition there will be a 100 unit senior Independent Living residence overlooking a tree lined lake with services which will include housekeeping, laundry and daily activities as well as meals prepared by a locally acclaimed chef served in the lakeside dining room. The village will also include 60,000 sqft of commercial and retail services. CobbleStone Village is located adjacent to the Shawnee civic center, library and park with joining walking trails through. Construction is expected to being in the Fall of 2007. URDG is in the process of developing two assisted living residences aimed at the afforadable and low income segment of the senior market. We have developed a financial and service model that is focused on this expanding and underserved market and expect to develop 5 such residences by the end of 2008 and expect that to double in 2009.